Coastal Real Estate, Inc. MLS. A walk on the beach, what a way to start your day! 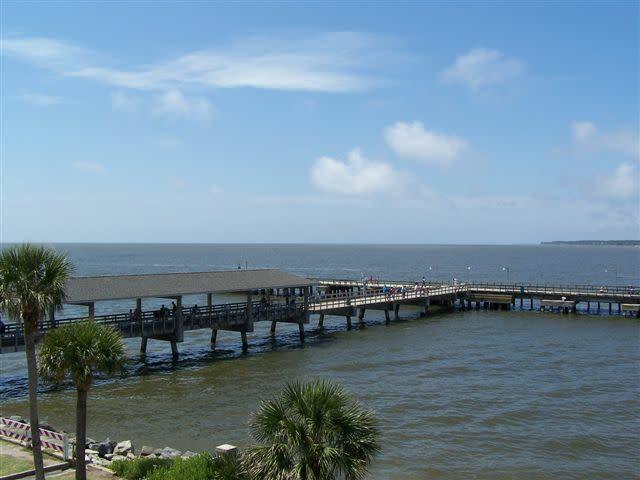 St. Simons Island captivates visitors with remarkable beauty and fascinating history; lovely beaches, golf, tennis; and countless shops and restaurants. Historic remnants of bygone eras dot the island, including Fort Frederica, and numerous sites of antebellum plantations. Treasures are found 'round every bend on this, the largest of The Golden Isles of Georgia! 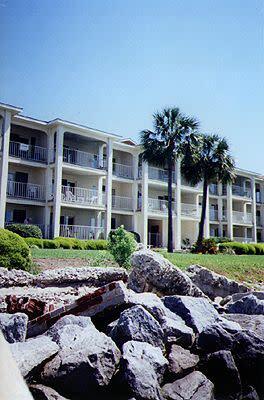 Come join us on lovely St. Simons Island for a vacation, or just a weekend get away. 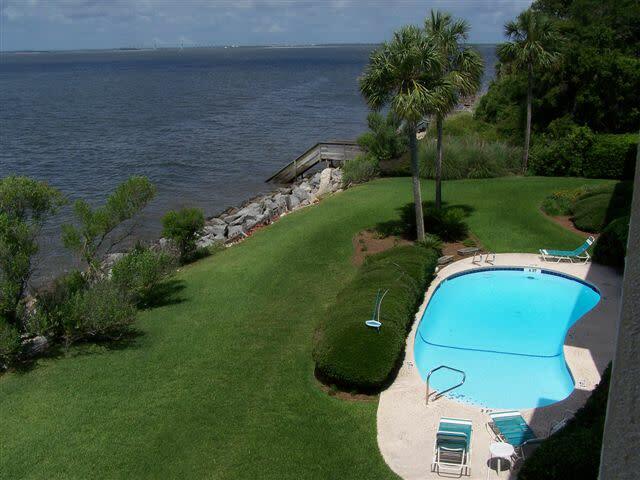 Live among the trees of beautiful Saint Simons Island, Georgia. Let Coastal Real Estate, Inc. show you how.